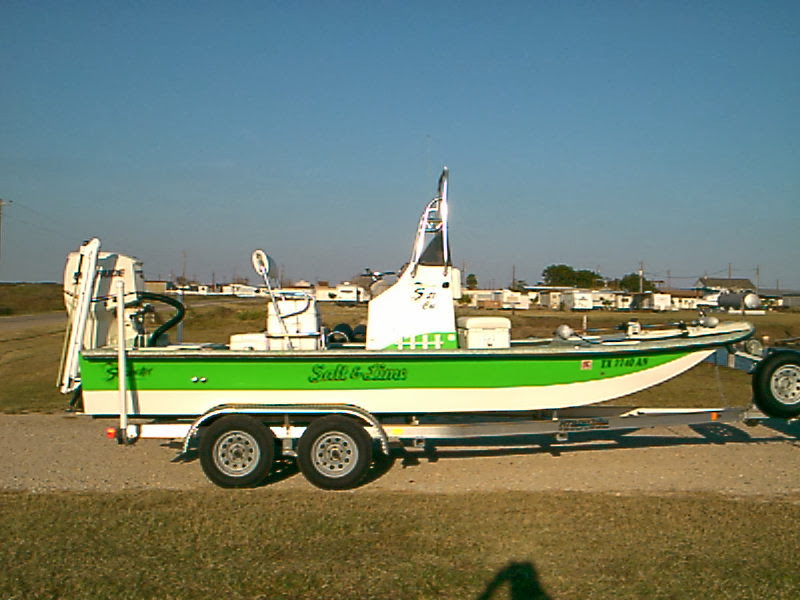 Please contact a Local Shoalwater Dealer for All Sales Inquiries. 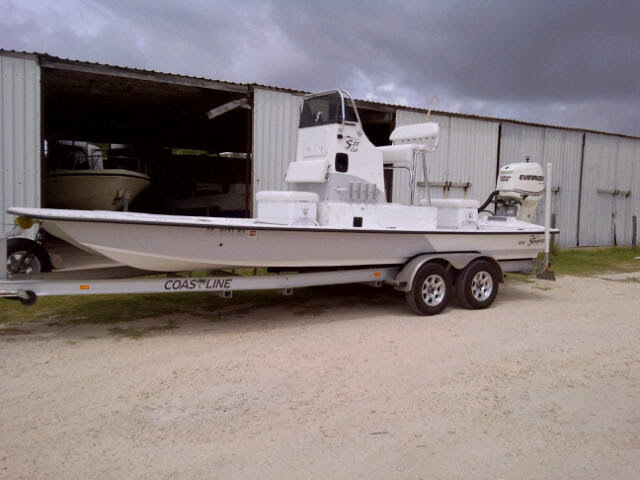 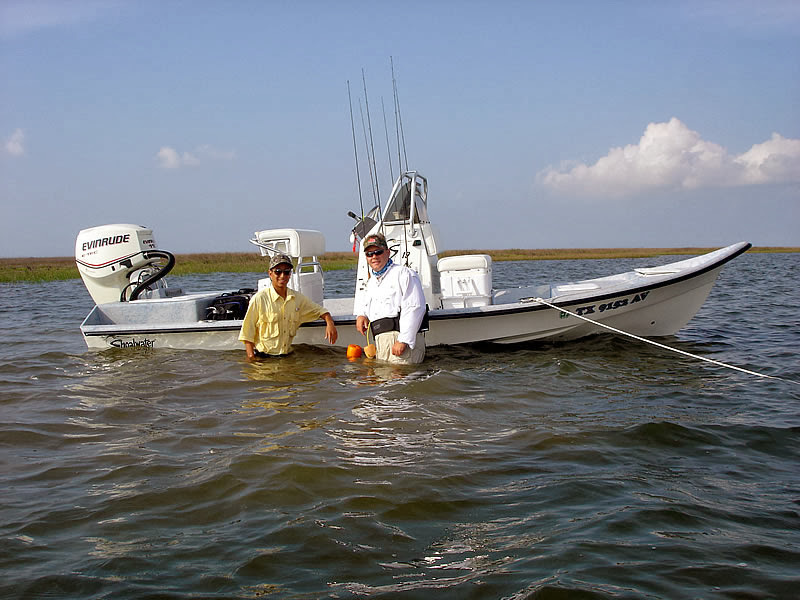 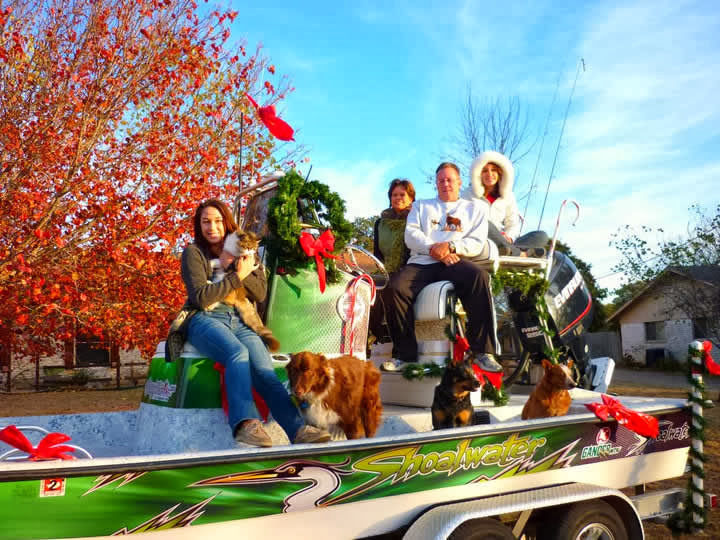 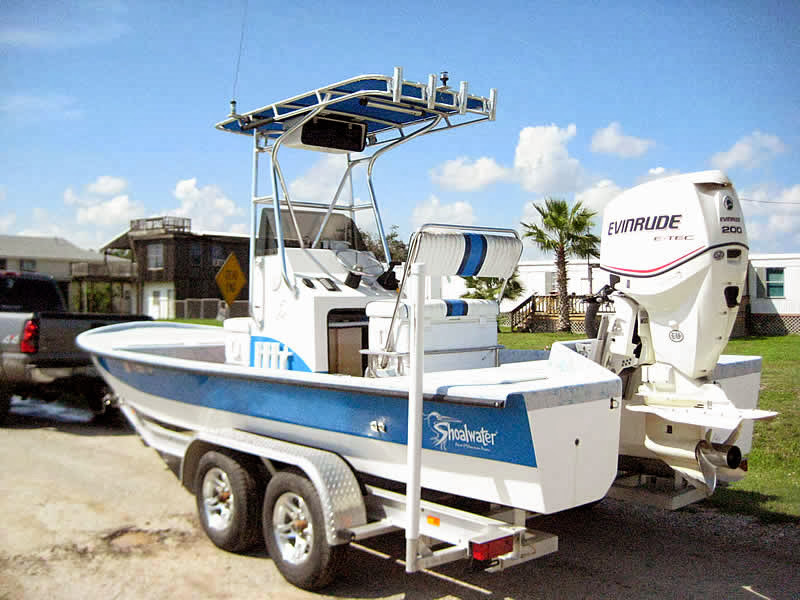 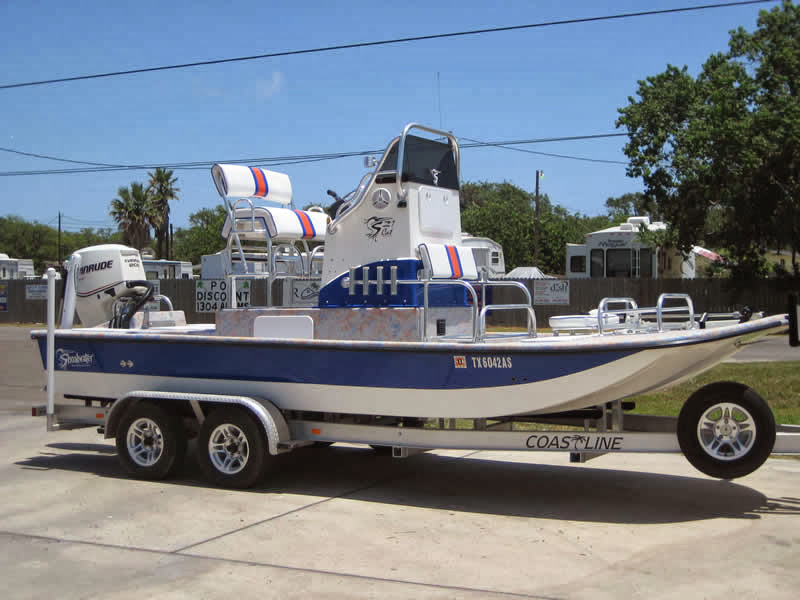 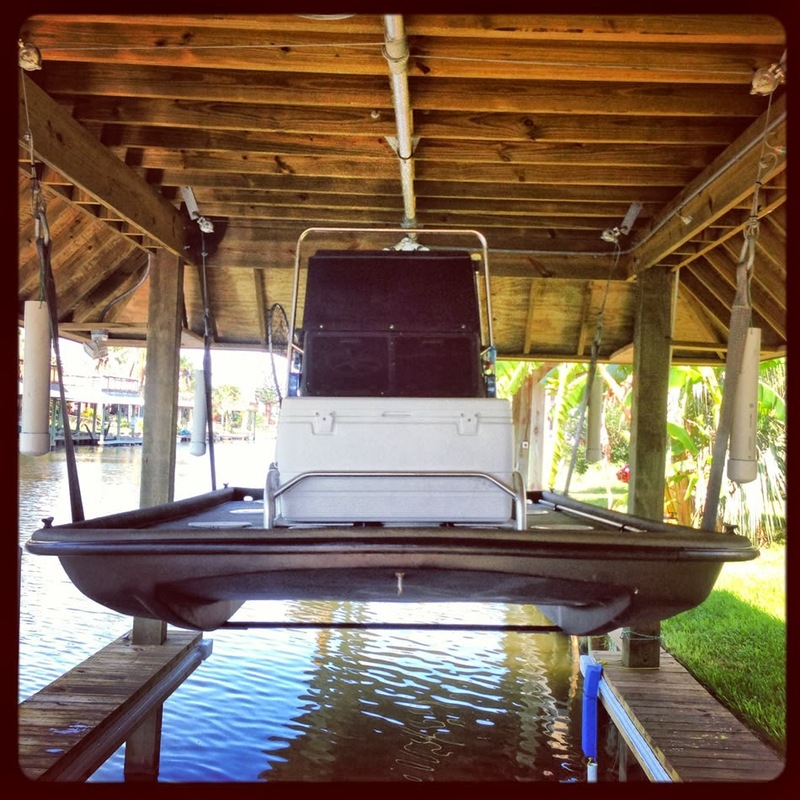 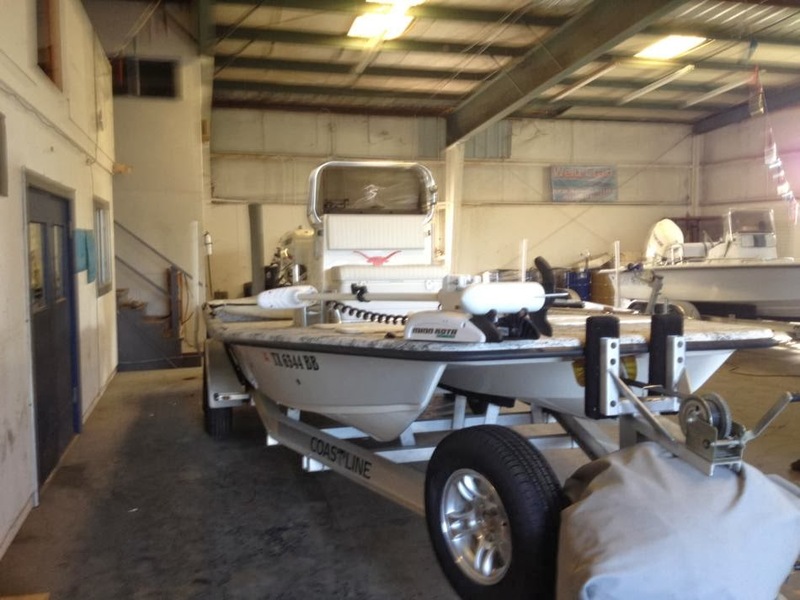 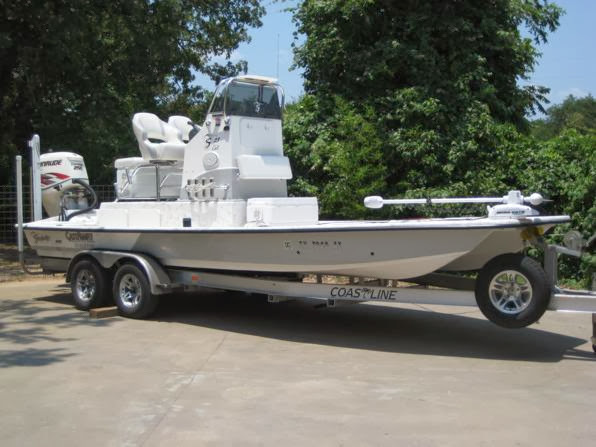 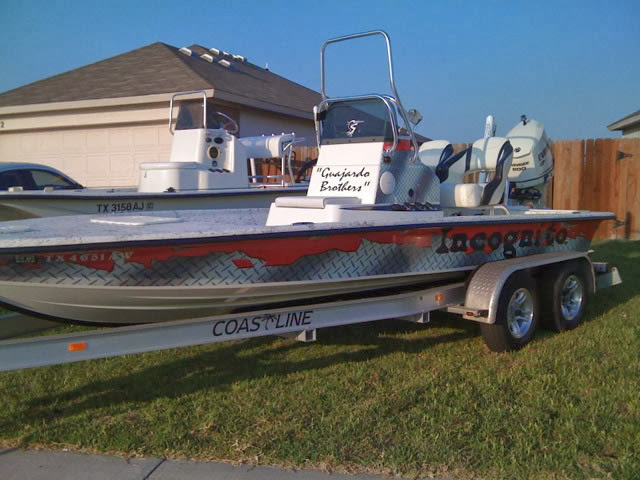 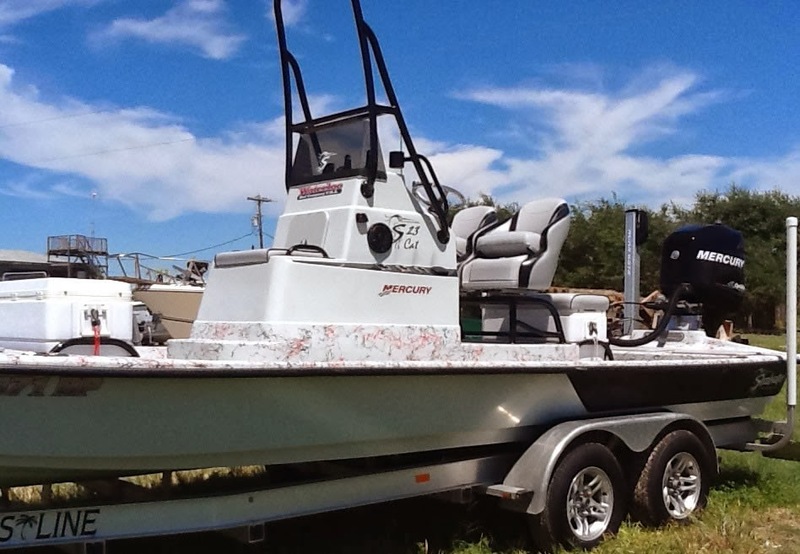 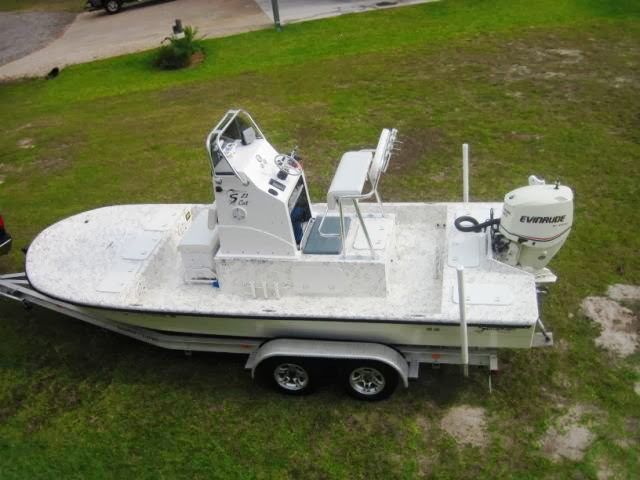 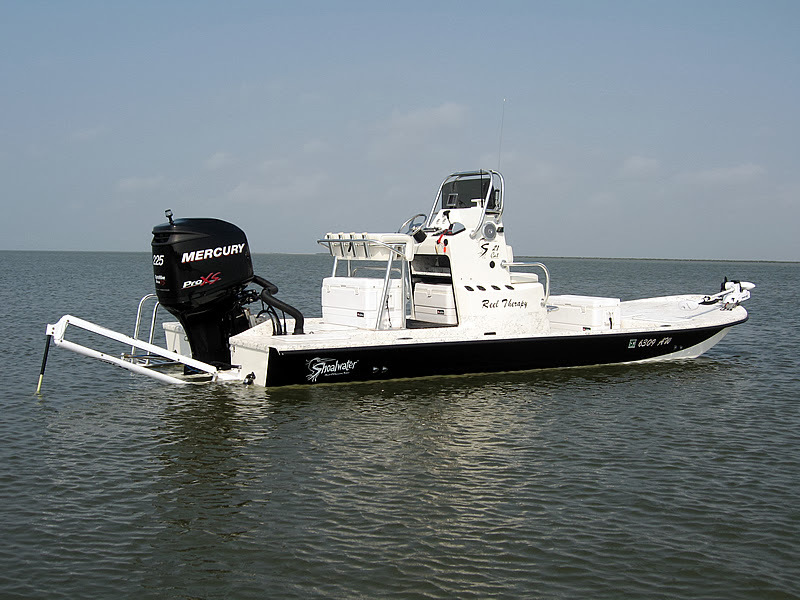 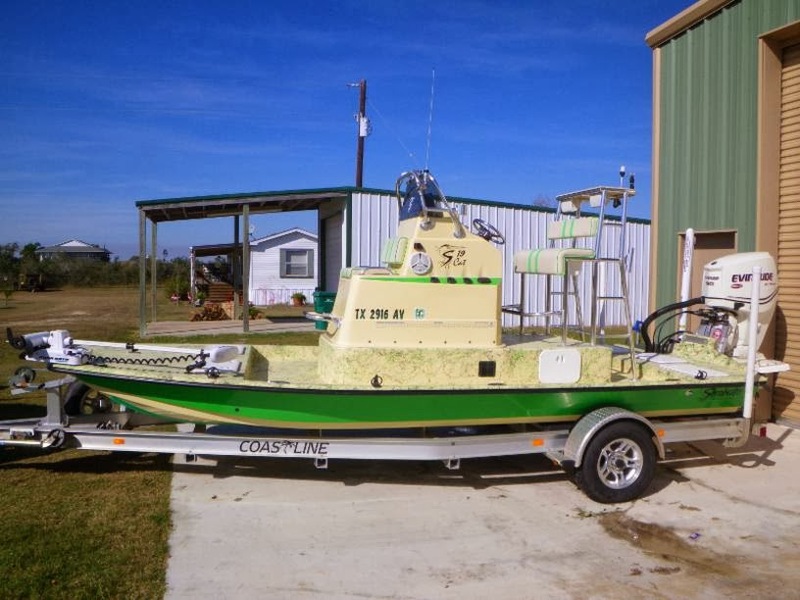 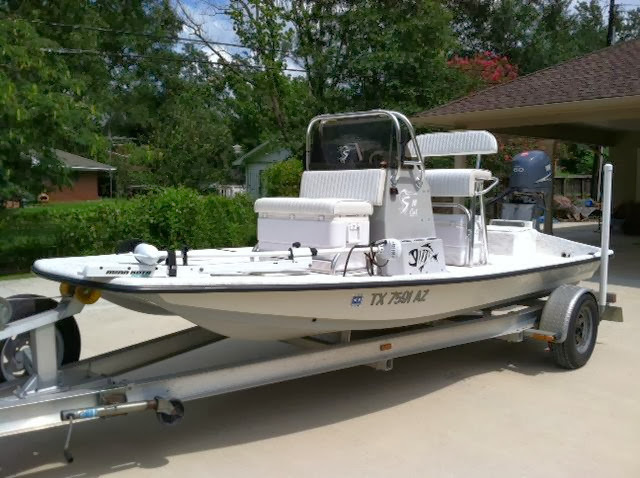 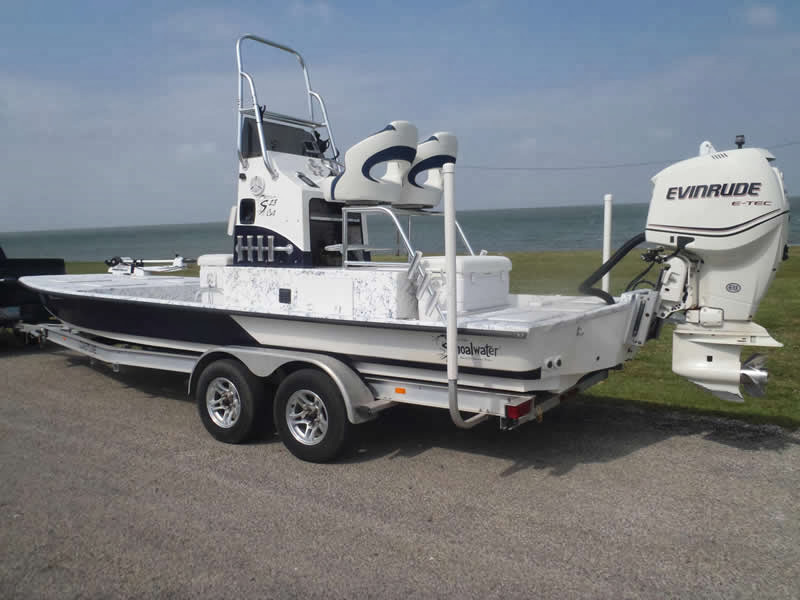 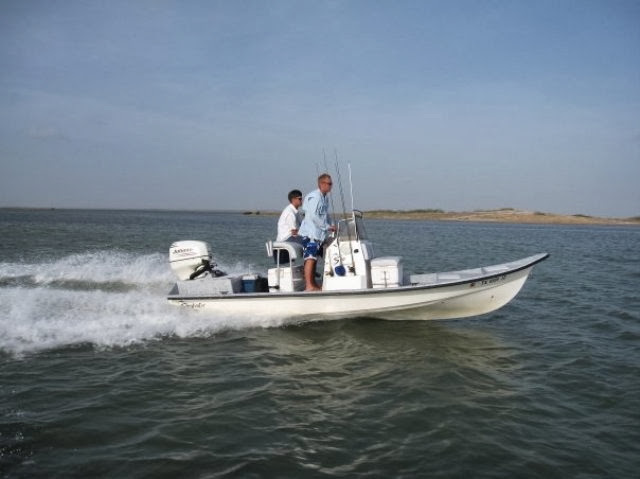 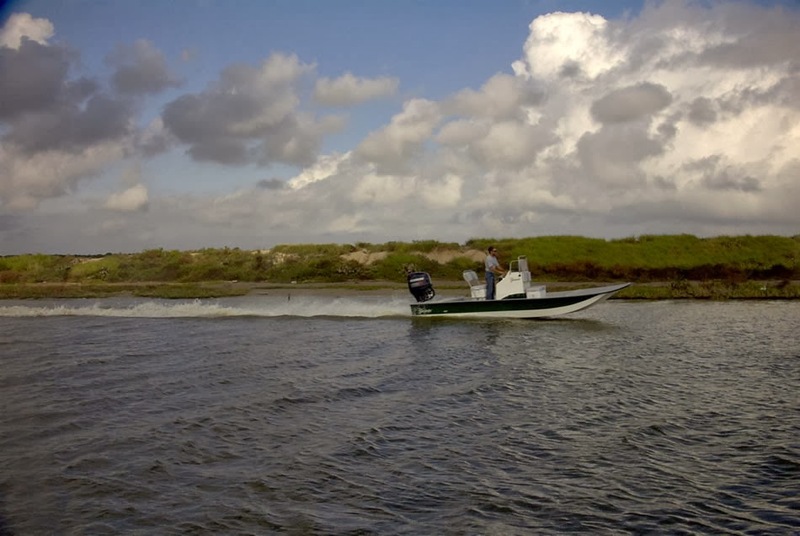 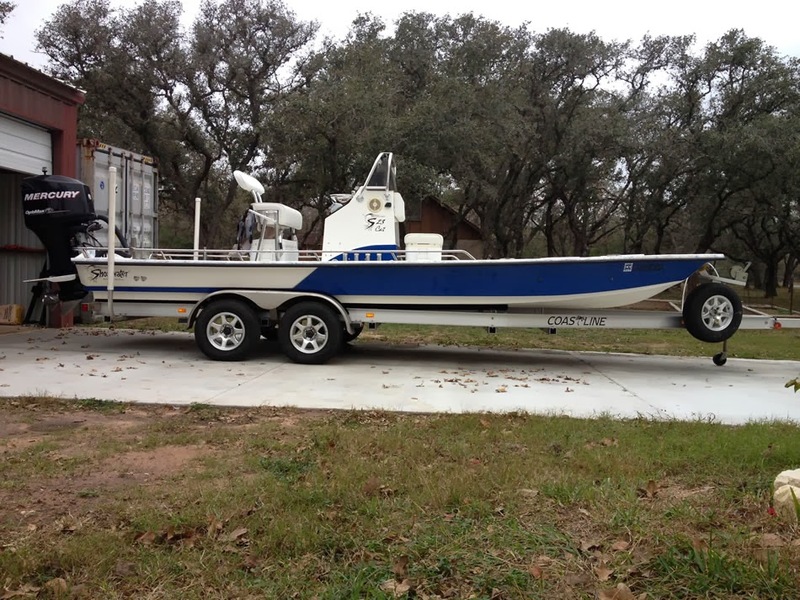 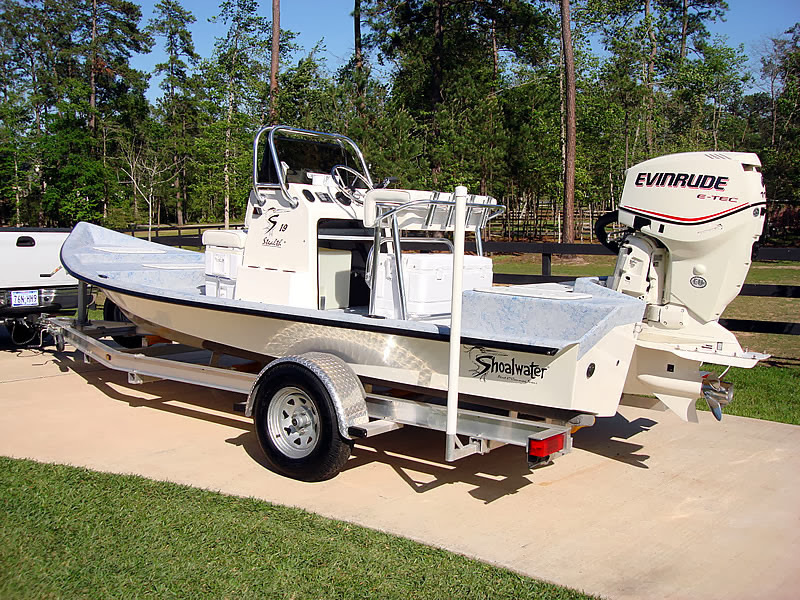 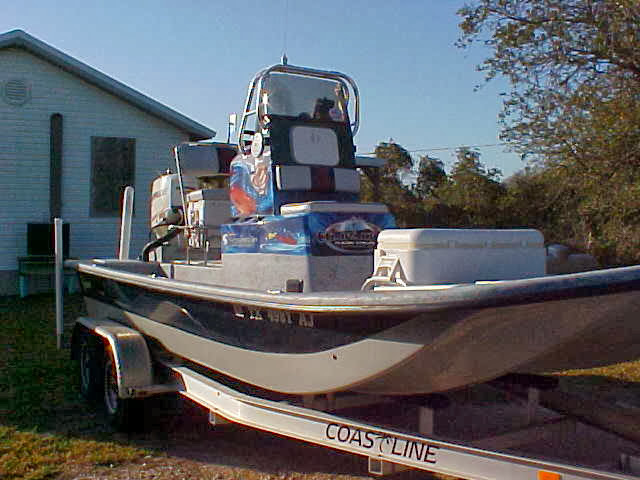 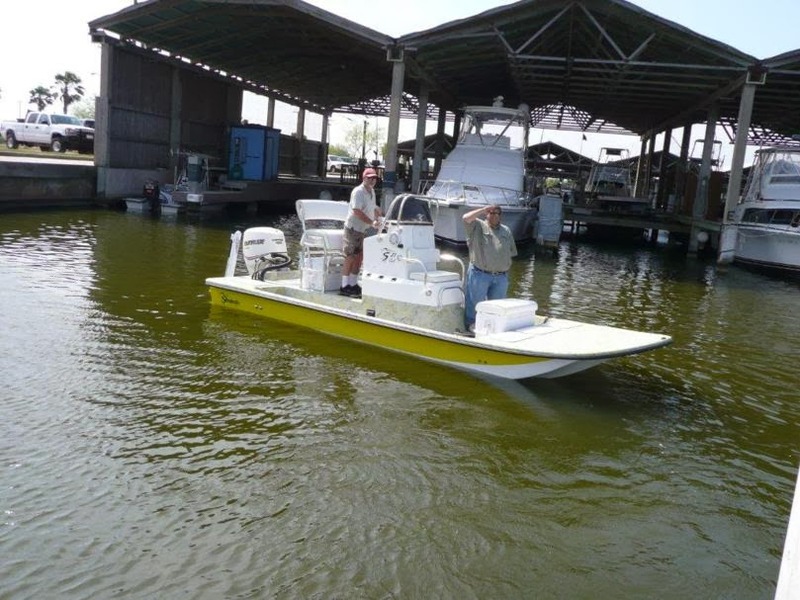 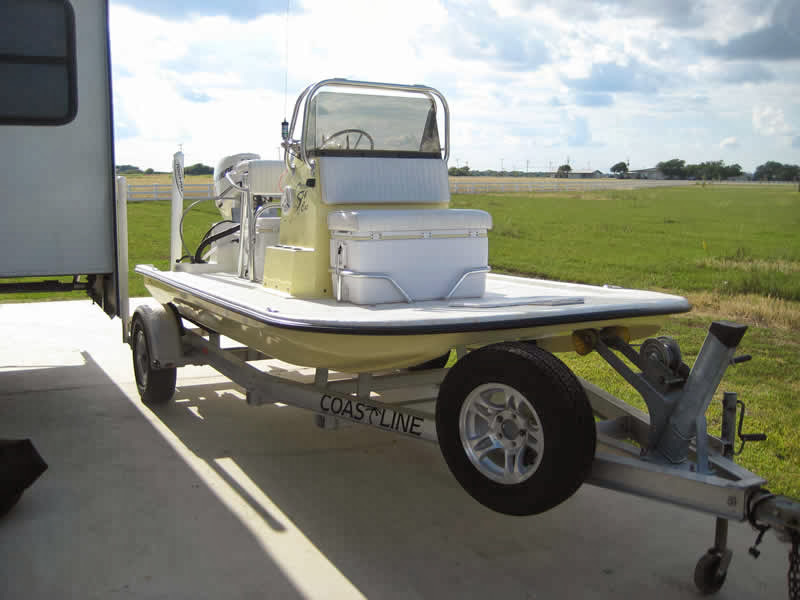 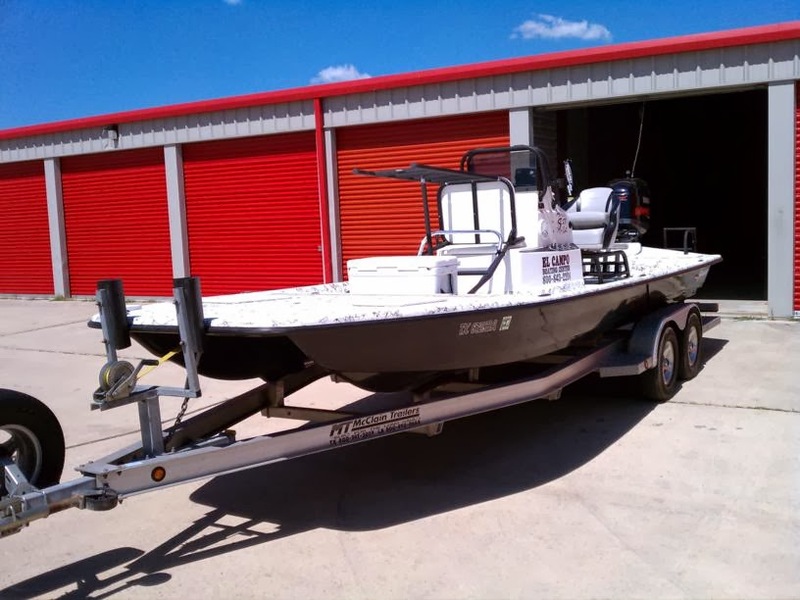 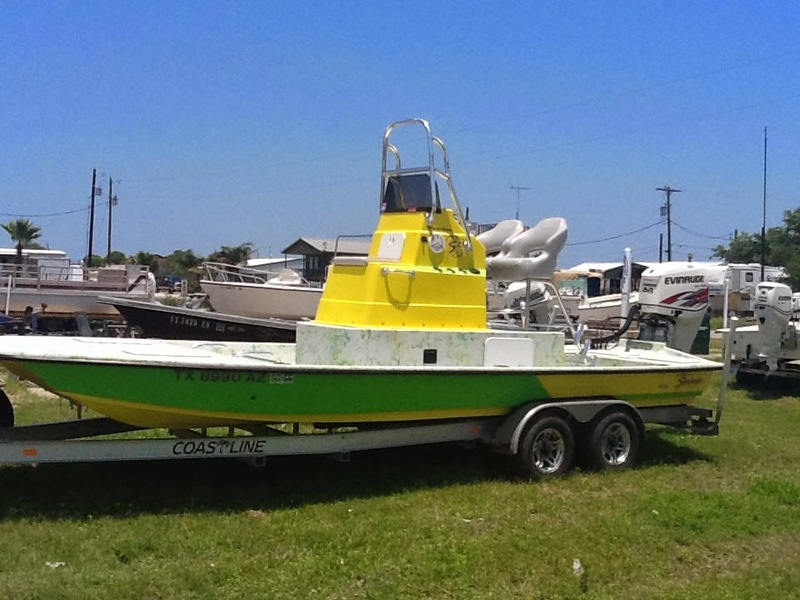 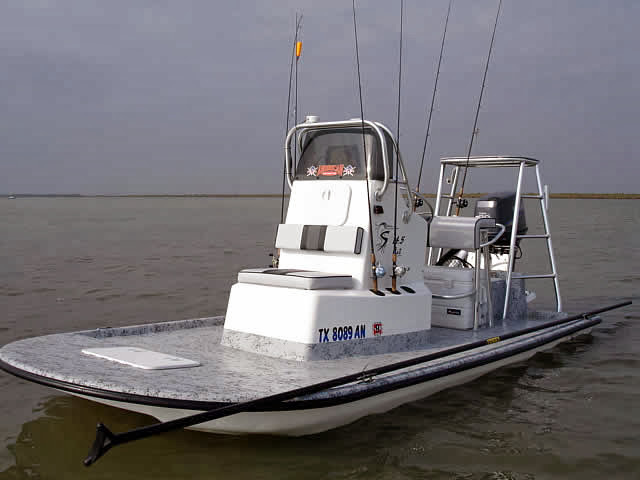 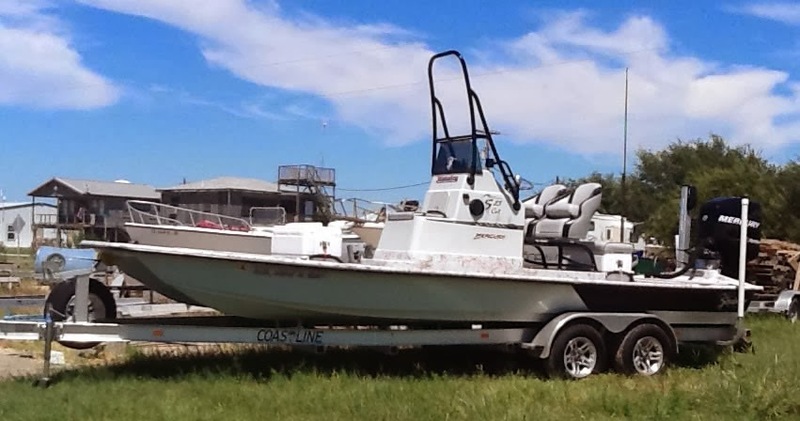 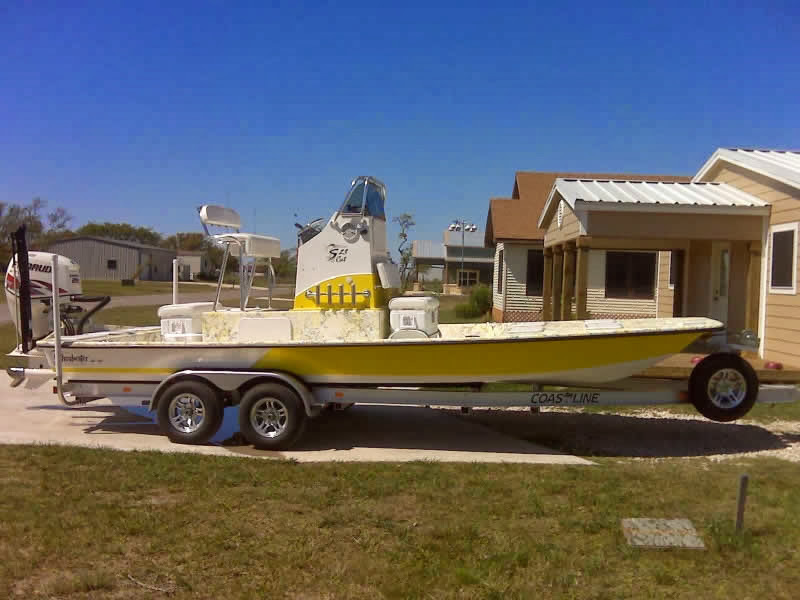 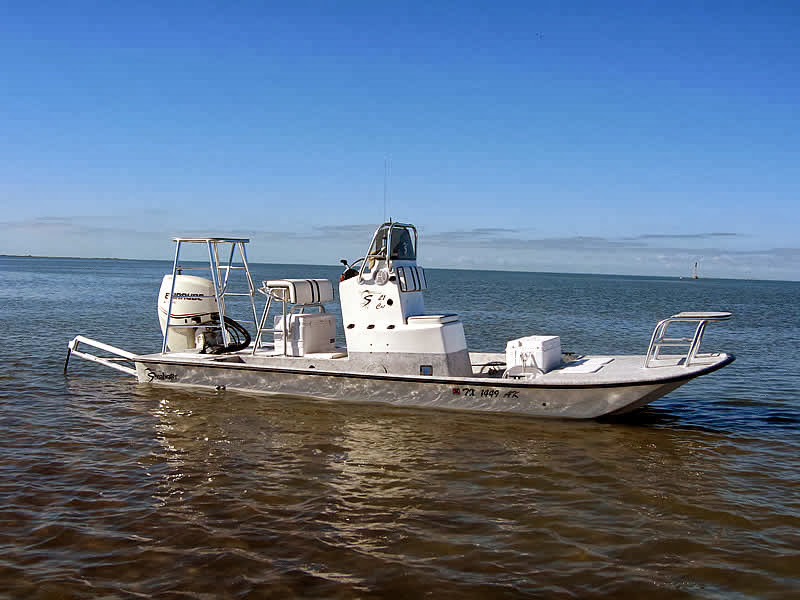 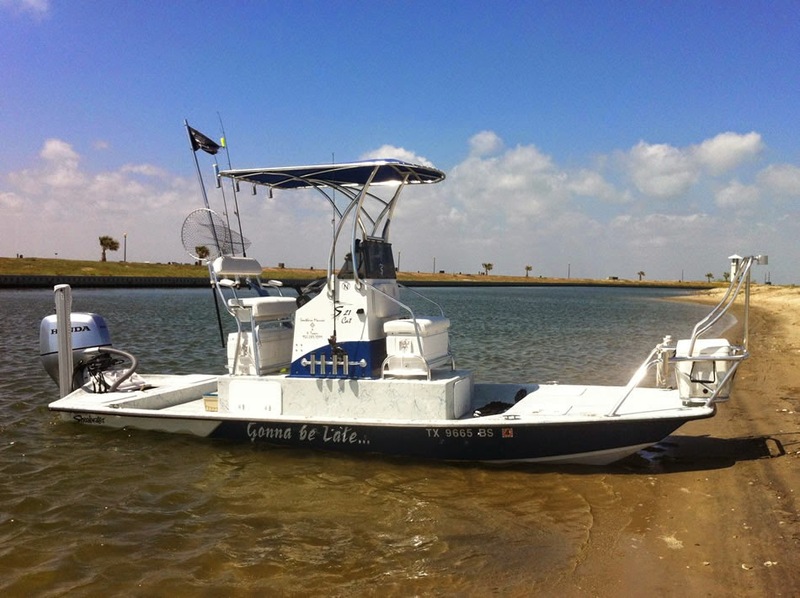 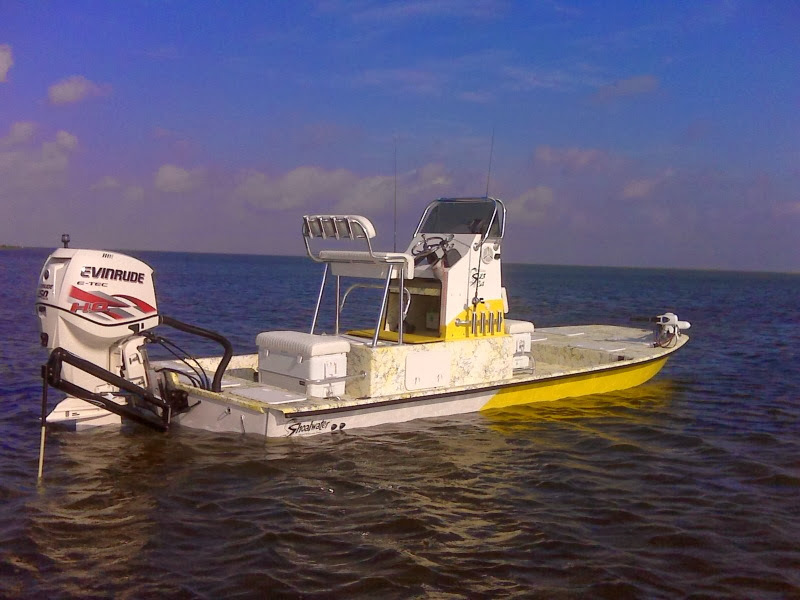 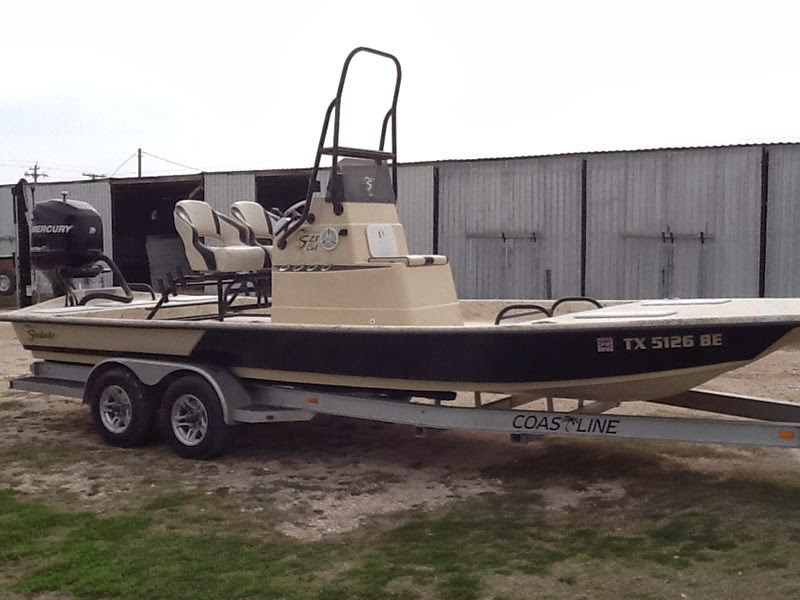 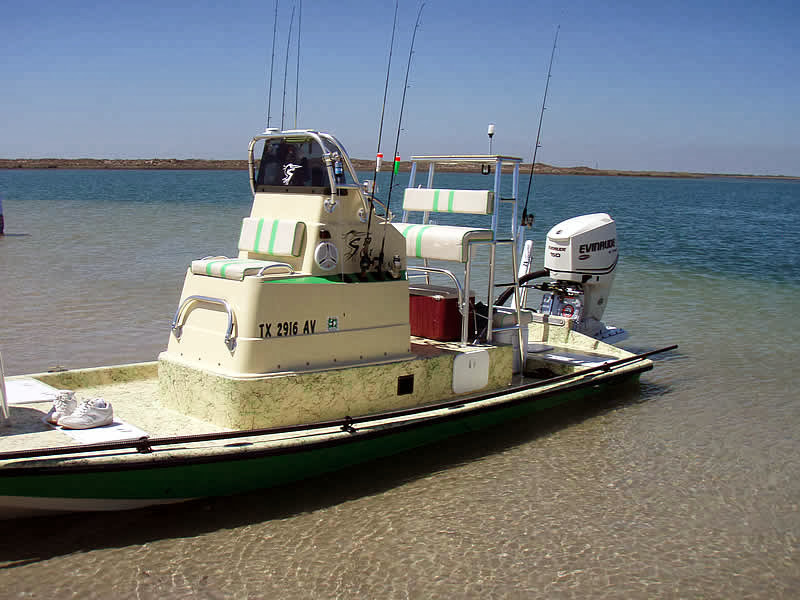 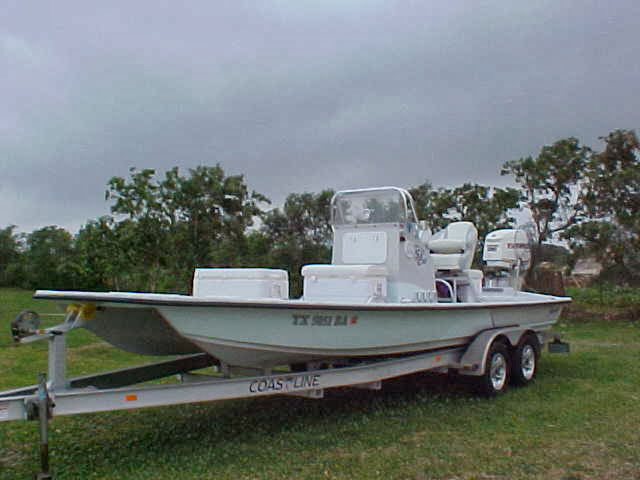 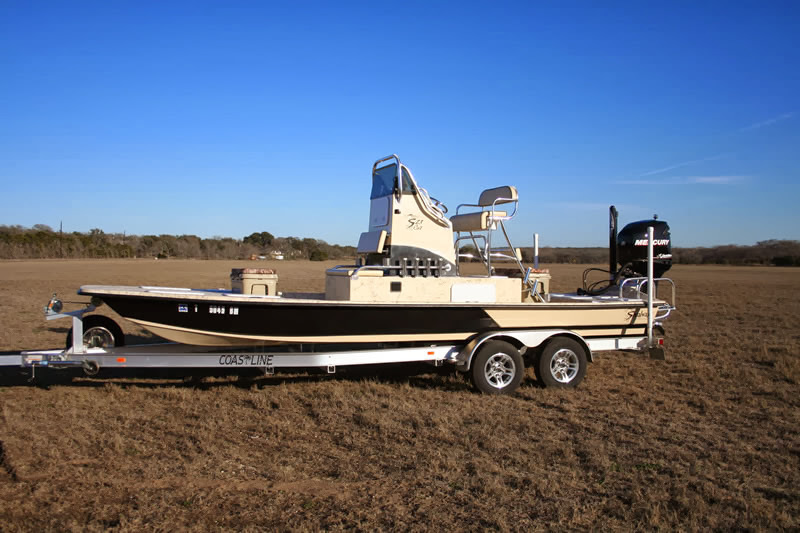 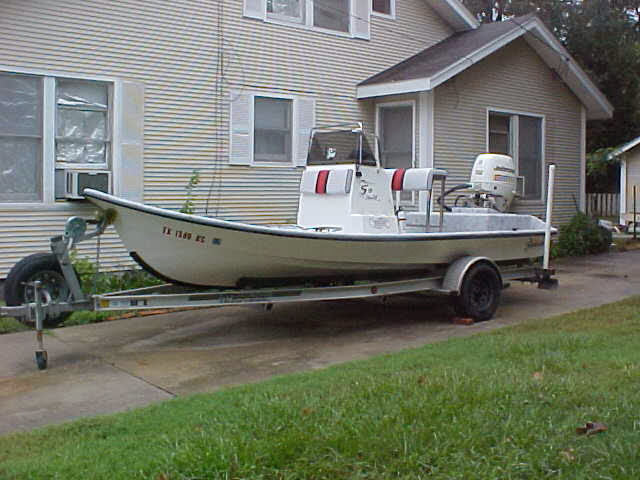 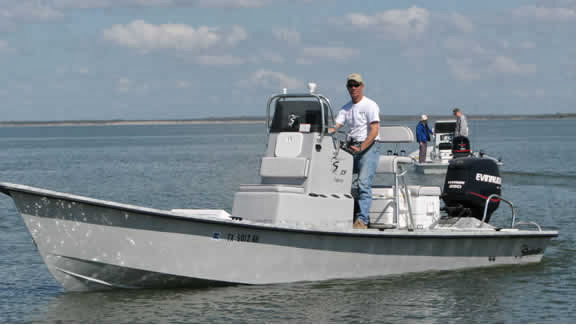 Are you a satisfied Shoalwater Boat owner? 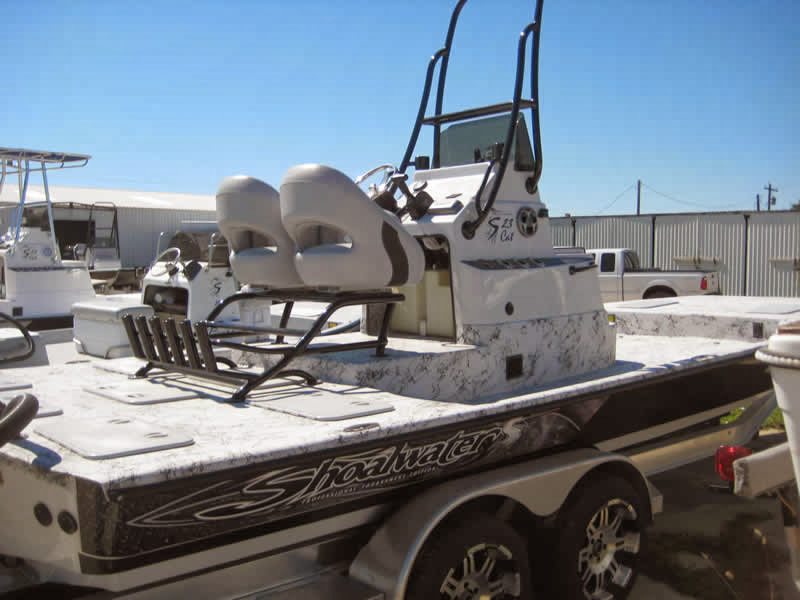 - share a pic of your rig with us.